From beginner lessons to PGA Junior League to competitive golf tournaments we have everything your Junior needs to either start or continue in their success. Learn the rules of golf and golf etiquette, and you’ll develop life skills along the way. Programs are designed for junior golfers at every ability level. Advanced lessons review basics of a sound swing, introduce drills, and work on course management. Girls-only programs and tournament opportunities are also available. Classes are limited to 9–12 students per session. 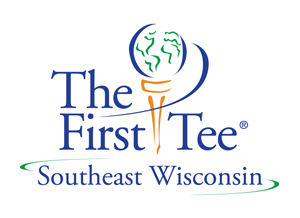 Classes are held at The First Tee of Milwaukee County at Noyes Golf Course. PGA JLG brings a “Little League” atmosphere to the game of golf. 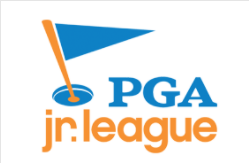 With teams of boys and girls, age 13 and under, the PGA JLG provides a structured league environment for young golfers to compete and have fun! This is a great way to get—and keep—kids involved in the game. • NEW Team Jerseys, golf balls and PGA JLG bag tags and More! This fun-filled league consists of 5 play dates, 5 practice dates as well as postseason opportunities. We have teams conveniently located on both the North and South side of Milwaukee County. The Brown Deer Junior Golf Program will have 5 lesson dates, 3 play dates. Play dates include Team Competition, Junior Championship, and The Deer Family Championship. The program will include an entry fee into The Deer Family Championship for the junior. This is a fun and exciting program where juniors will learn all aspects of golf. In addition to learning fundamentals of the golf swing and the game of golf, our character education and life skills programs help kids and teens learn everyday life values that are associated with the golf game. The Oakwood Summer Junior Golf Program consists of (5) lessons and (2) play dates over 7-weeks on Friday mornings beginning on Friday, June 14th, 2019. Open to all kids ages 7-15. Participants will learn the fundamentals for putting, chipping as well as full swing irons and driver. Basic etiquette and Rules of Golf are also taught each week. Multiple instructors for each session ensure one-on-one attention for junior golfers of all abilities and experience. Register online, by mail or at Oakwood. Online registration is $160. Registration by mail or at Oakwood is $150. In these small-group lessons, junior golfers age 8-13 yrs will go from the practice tee to the golf course! Learn the swing basics, rules and golf etiquette in a fun atmosphere. Clubs and balls are provided. Please call the golf office at 414.257.8024 for more questions regarding the Wauwatosa Junior Golf program. Designed for Juniors who have completed one to two years of the beginner program or have previous golf experience. These classes will take place primarily on the golf course at Hansen. Smaller group sizes (max of 8) allows for more time with the instructor and Golf Professional. Ages 10-15 welcome. The WPGA Junior Foundation, Tour Edge and Milwaukee County Parks have teamed up to bring you the Tour Edge County Parks Series Tour. This Tour is for ages 10-18 and played at local Milwaukee County Park golf courses. Juniors that are ages 10 – 12 will play 9 holes and juniors ages 13 – 18 will play 18 holes. This tournament series was designed to help junior golfers continue their progression of experiencing competitive golf beyond the Par 3 Tour and preparing them to compete in WPGA Junior Tour events. The Par 3 Tour is a great way for youth ages 7 – 18 to practice their golfing skills while making new friends in a tournament setting. The Tour consists of 9 regular events conducted at the Milwaukee County Parks Par 3 golf courses and Missing Links GC, and an Invitational event will be played at the end of the season. Any junior who remains under the age of 18 through Aug. 31 of the season and is a Players Discount Program member can enjoy special savings. Valid at Warnimont, Hansen, Doyne, Lake, Madison, Noyes, and Zablocki any day, any time. Valid at Warnimont, Hansen, Doyne, Lake, Madison, Noyes, and Zablocki any day, all day. 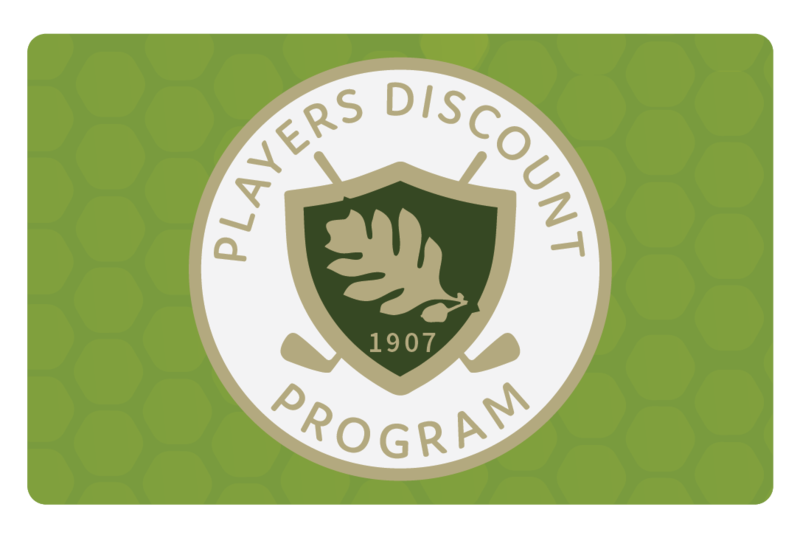 Junior Golfers can join the Players Discount Program to get up to 59% off green fees. Sign up online or at the Golf Admin office. 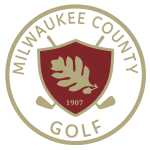 MKE.golf and Milwaukee County Golf Courses are managed by Milwaukee County Parks.